As the competition for govt. recruitment in India is increasing day by day. Preparing for upcoming Bihar Police SI examination can be a tough ask. Well, it’s difficult but we at Toprankers are inspired to be a part of your success. 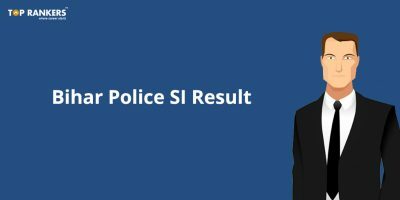 We bring for you, Bihar Police SI Preparation Tips to help you ease your preparation and we also recommend you to take our Mock Tests for Bihar Police SI on a regular basis to raise the bar of your preparation. The first and foremost step towards the preparation of an exam is knowing the Exam pattern and the syllabus. The fact that you know what exactly you need to study makes the process much more smooth for you. Not only it ease the process, It also save a lot of your time which can be used elsewhere. Before you even start your preparation, be prepared with all the required resources to provide a Jet-ride to your preparation. Skipping Topics might turn against you in the examination. Make a note of all the Topics which are being asked in the examination. 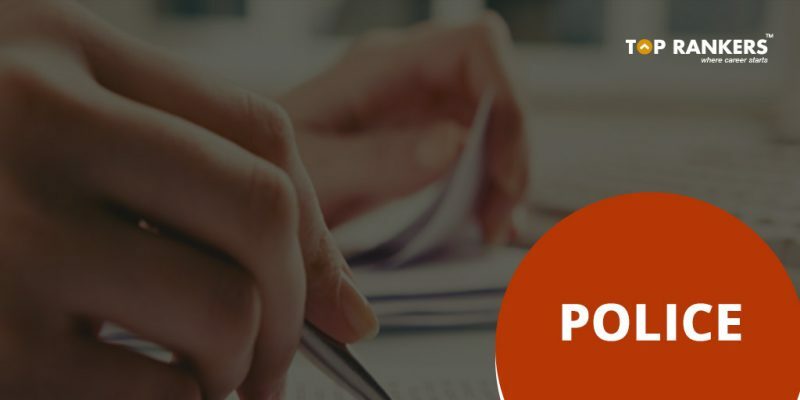 Prepare a plan and according to the plan start taking one topic at a time and keep on marking the prepared topics in the checkbox of all important Topics. Always stay updated with the ongoing current affairs and make it a habit to read newspaper daily to gain the fluency in general awareness and current affairs. If you are preparing for any competitive exam, Current affair plays a vital role in enhancing your chance of qualification. Mock Tests are great tool to prepare and analyse your performance on a daily basis. 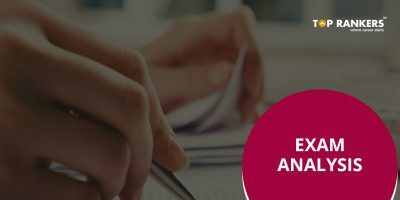 We at Toprankers, Prepare the most effective and result oriented mock tests to ease your preparation. 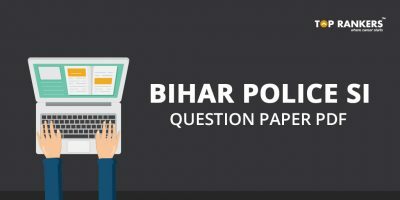 Keep taking Bihar Police SI mock tests after you complete any important topic or after you feel that you have completed the syllabus. It will help you to analyze your weak and string areas. Mental strength is really important to be monitored before the examination or even during the exam. Do not be surrounded by people who talks negative about examination or his/her preparation, especially during the examination. Try to be very calm and relaxed before and during the examination. It will help you to solve more and more questions without panicking. Here are some of the recommended books which are advised by most of the authors to prepare smartly for BPSSC Police Sub-Inspector exam. These books not only helpful in preparing for the exam but also gives important tips and tricks to crack the exam. 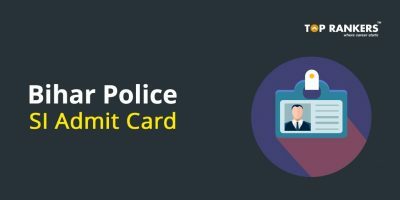 Stay tuned for more updates on Bihar Police SI Preparation Tips. If You have any query or suggestion, Do write us in the comments below.